We have decide on the dates for our Fairs this year. Spring Fair will be held on 17th April 10am till 4pm. Autumn Fair will be held on 6th November. 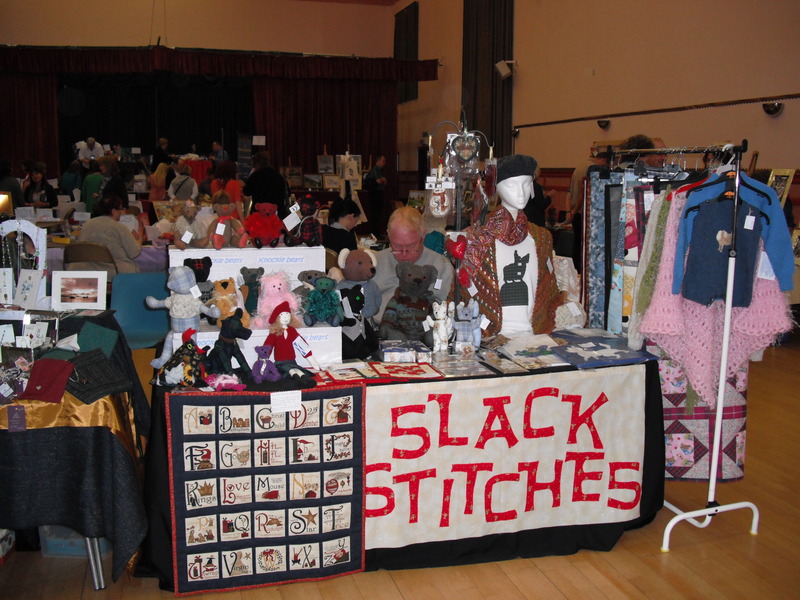 One picture from the Autumn Craft Fair in 2009. Other members will hopefully post some other pictures. Buckie Area Crafts and Arts are now live to the world. Read who we are and what we are about in the “about me” section on the right hand of the screen. You are currently browsing the Buckieareacraftarts's Blog blog archives for January, 2010.